Join us in the storytelling corner of the Discovery Zone for a fun, interactive story session developed especially for under-7s and their grown-ups. It's 1966 and the World Cup is taking place in England. Everyone is so excited - but then the trophy is stolen! Can you help save the day? Follow Pickles the Dog as he becomes a national hero. Talk to policemen trying to crack the case and help the pooch sniff out the missing trophy. 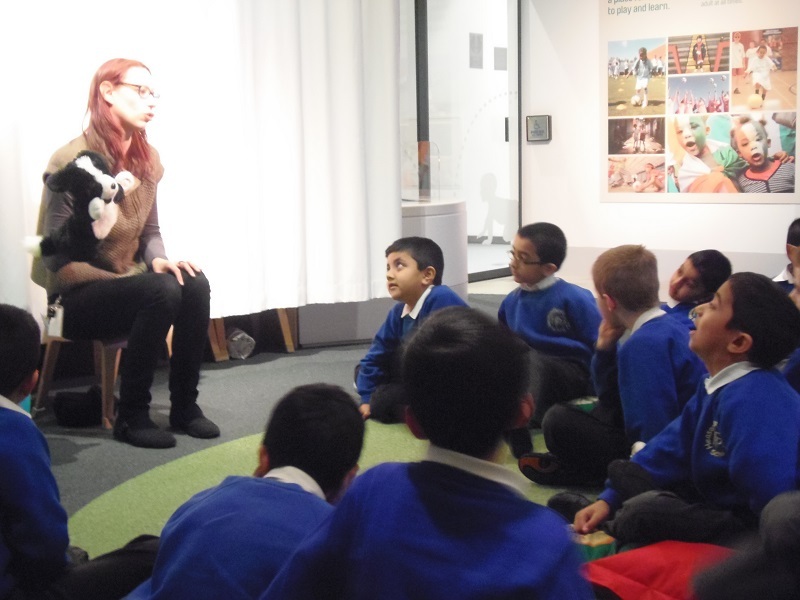 The story includes roleplay, games and puppetry - and there's the chance to explore the museum, too! How Pickles Saved the World Cup storytelling sessions are suitable for children age 7 and under.